I drew this last night and thought you would like to see it. I have ran out of time to do the next written post (probably because I was drawing). I will post it tomorrow 😊 Enjoy today. 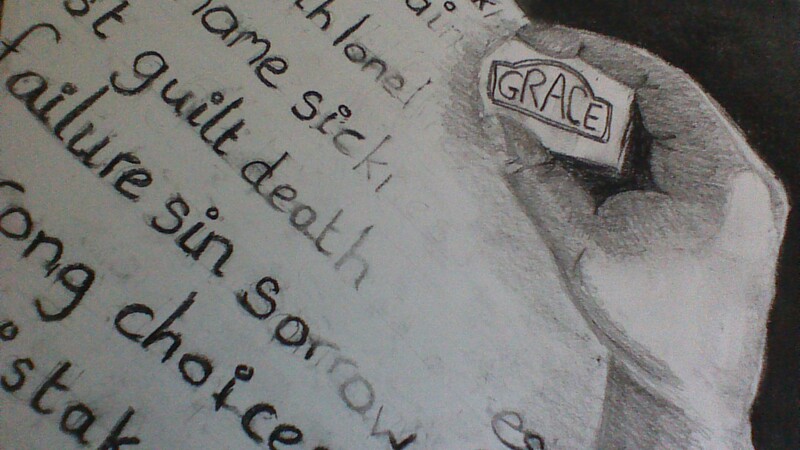 This entry was posted in Being creative and tagged Forgiveness, freedom, grace by alisonlloyd2013. Bookmark the permalink.